AntikBar has teamed up with Poster Mountain, the world’s premier vintage poster and fine art conservation and restoration studio, to offer linen backing and restoration services. Our price list is given below. Linen backing can be ordered with your purchase at checkout (see below); restoration costs will depend on poster condition. Please contact us for restoration quotes and if you would like any further information. Linen backing and restoring vintage posters using acid-free and reversible methods will preserve and protect these works of art, making them more durable and smoothing out minor paper folds and creases. Further restoration may be required for water staining, paper loss, mildew, colour fading etc. to bring a poster back to its original glory. You can purchase linen backing for your poster according to its size directly from our website (see below), and send it to us by registered mail or deliver it to us in person. Our address is: AntikBar, 404 King's Road, London SW10 0LJ. We will confirm receipt of your poster before sending it to be linen backed. 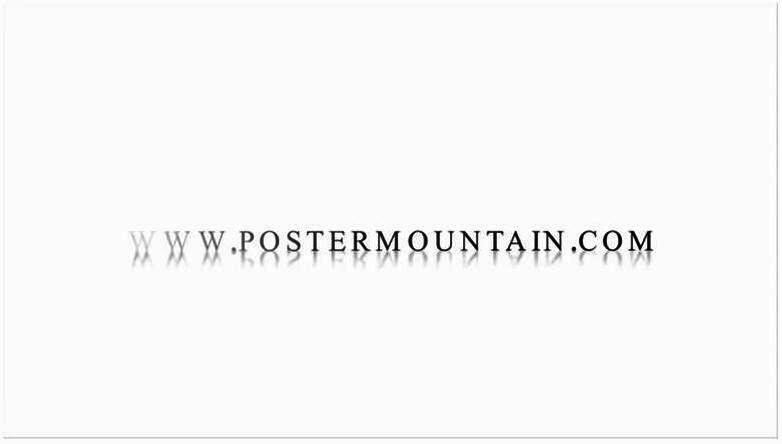 There are no extra charges to you; we will take care of postage costs to and from Poster Mountain in California. Your poster will be photographed by Poster Mountain before and after linen backing. We will send you a high resolution photo and discuss any additional restoration that may be required. When completed, your poster will be sent back to us in London and, if additional restoration was required, we will issue you a final invoice. Payment can be made by bank transfer, PayPal, credit card, cash or cheque. You can then pick up your poster from us in person or we will send it to you; postage costs may apply and should be paid for separately by invoice. Please contact us or visit us at our gallery if you have any queries or would like any further information.